Now’s the time to get your garden started. Join us for a hands-on activity for the entire family. Make a recyclable paper origami pot. 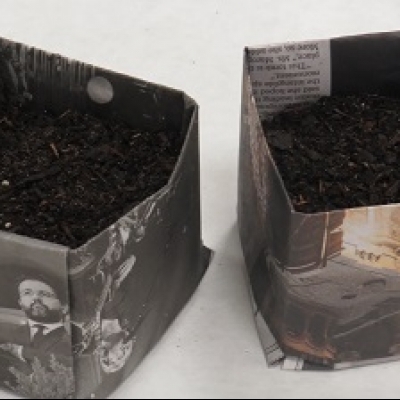 Potting soil, seeds and paper supplied.